Though free for other platforms, Wii U users will be missing out on the social media network. So the good news is that Call of Duty Elite services, which provides stat tracking and sharing among different players (not to mention developer videos for custom classes), will be free with the release Call of Duty: Black Ops 2. The bad news? Wii U users won’t have that luxury. 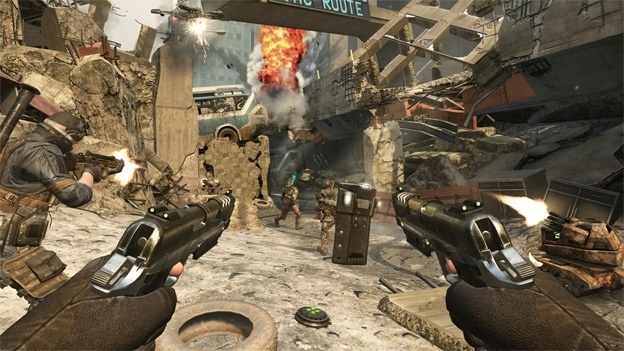 In fact, Call of Duty Elite won’t be available for the Wii U edition of Treyarch’s premier first person shooter. Multiplayer isn’t really the Nintendo Wii’s biggest market of revenue and it’s doubtful that the Wii U will significantly change this. 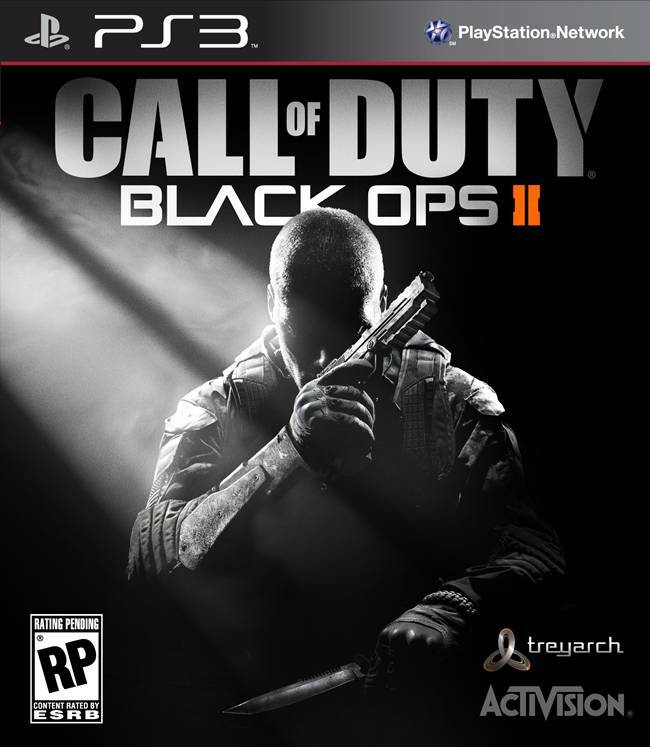 And considering its target audience, we doubt most people will miss it but still, damn you Activision!